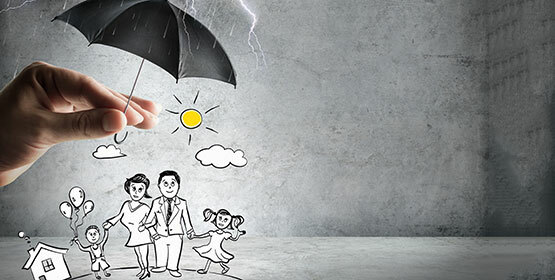 The essence of financial planning lies in protecting yourself, your family and your wealth during a difficult time. Most people plan meticulously for investments, education funds and retirement. But few plan for the unpleasant possibility of an untimely death of a breadwinner or a serious illness inhibiting oneself from work. Unexpected tragedies send most families into severe financial difficulty, adding more struggle during an already stressful time. We can help plan for such unfortunate occurrence’s, reviewing how much assistance you/family may need. We are aware that everyone’s requirements will be different. However, only through a thorough review of your existing financial situation will we be able to come up with the best step forward in protecting you and your family. No one likes to imagine the worst case scenario, but it is always the most sensible to do so.